Following World War II, Jessie Rehder and Max Steele became UNC’s most important writing teachers. 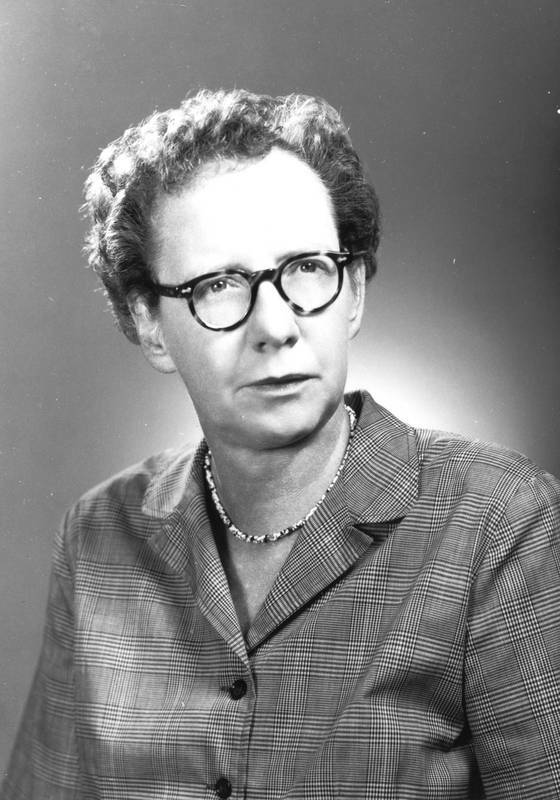 A graduate of Randolph Macon College with a masters from Columbia, Rehder began teaching writing at UNC in 1947 and remained on the faculty until her death in 1967. Although she wrote a novel, a play, and poetry, she was best known as a devoted writing teacher and author of the acclaimed textbook The Young Writer at Work. Rehder also edited two volumes of writings by Carolina students under the title The Young Writer at Chapel Hill. Born in Greenville, S.C., Steele attended Furman and Vanderbilt universities and the Sorbonne. 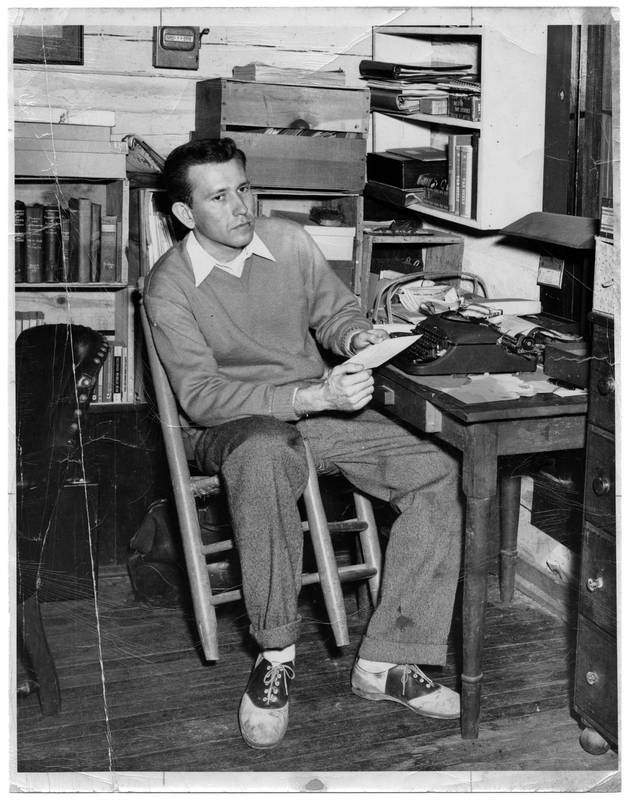 He was first published in Harper’s Magazine in 1944 and graduated from UNC in 1946. He then lived in Paris, where he was a friend and colleague of George Plimpton and a founding editor of the literary magazine The Paris Review. Steele returned to UNC to teach in the creative writing program under Rehder, succeeding her as director in 1967.